To celebrate the start of Spring we’re happy to announce that our reader appreciation giveaway for March is one that will help you freshen up your home to kickstart your spring cleaning. 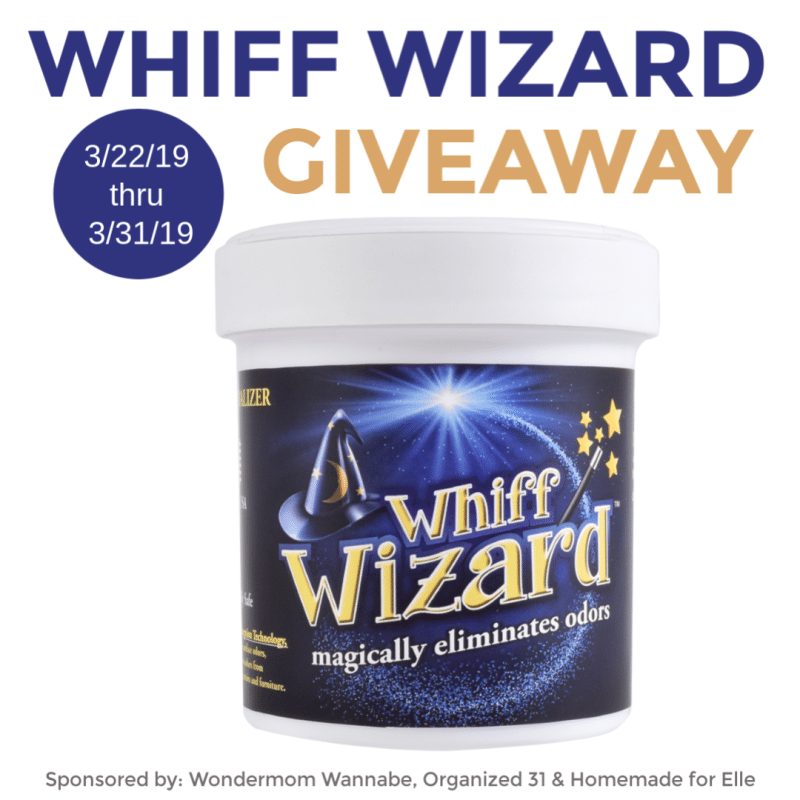 This month, three lucky winners will each receive a free container of Whiff Wizard ! This giveaway is open to any US resident 18 or older. Ends 3/31/19 at 11:59 pm EST.